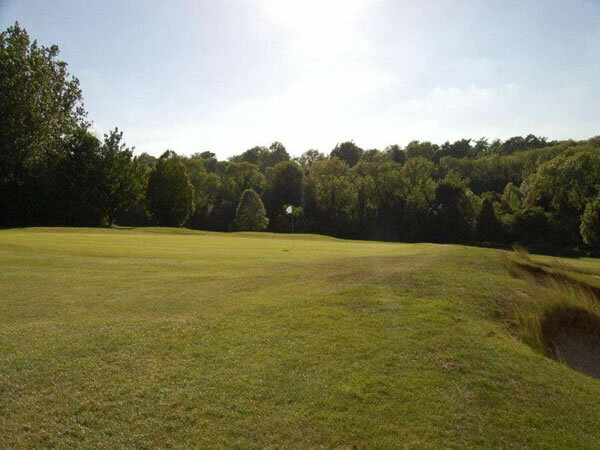 Conveniently situated in Downe, just outside of Bromley in Kent, High Elms Footgolf is a perfect day out. The course is available to Footgolfers from 11am and consists of beautiful open fairways and tree-lined ways. There are some incredibly beautiful views from the clubhouse looking out over the course. There is a ProShop on site as well as a bar and restaurant offering both Wi-Fi and Sky Sports. You will also find ample parking, changing and showering facilities. If you haven’t tried Footgolf before then High Elms is a perfect place to start. You don’t need any fancy equipment, just some trainers and comfy clothing, and the rest, including the balls, is provided for you. 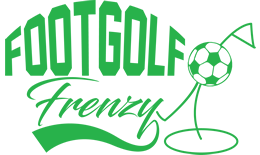 Being a mixture of both football and golf, the aim is to get your ball in to the various holes in as few goes as possible – it’s challenging and fun, and a brilliant way to spend time with friends or family.